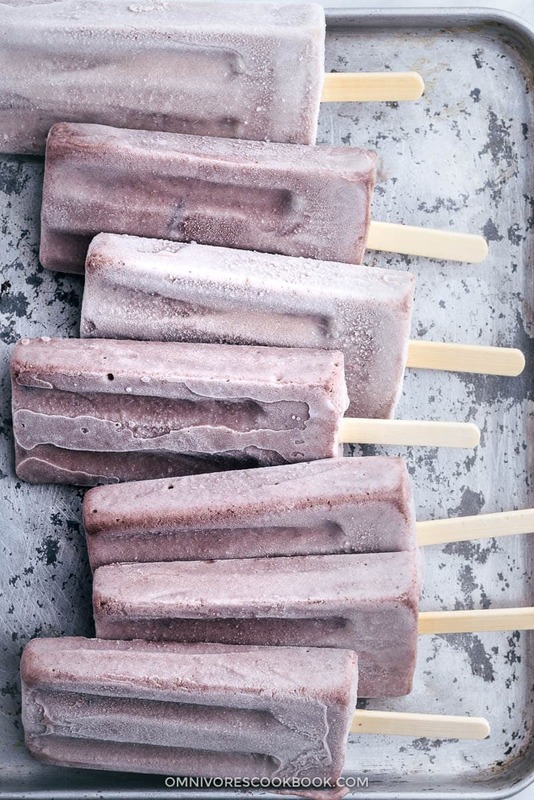 These red bean Popsicles are super creamy with bits of chewy beans inside. Only three ingredients are required—they’re very easy to make. Every time we make a trip to the Asian market in the summer, we stock on red bean Popsicles. For me, it is a sweet treat that reminds me of my childhood. 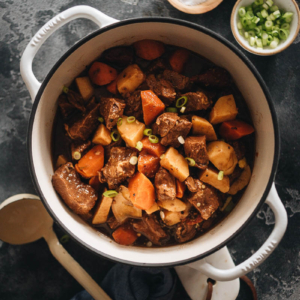 For my husband Thomas, it is a nostalgic food that brings him back to his adventurous days of living in China. 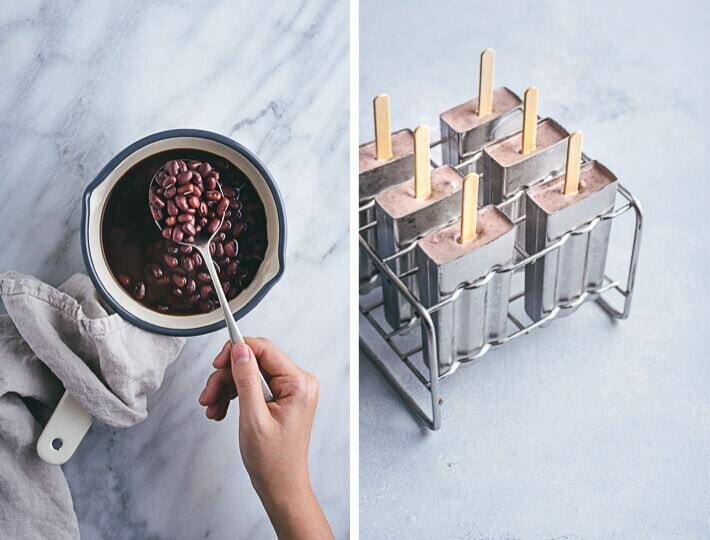 You might find sweetening and freezing beans into an ice pop to be a weird idea. But if you grew up in Asia or you’ve tried these sweet bean treats while traveling, you know how delightful they are. Back in the early 90s, making a trip to get my weekly sweet treat was almost a ritual. My grandpa would load me onto his three-wheeled rickshaw and slowly ride through the bumpy road in the hot sun. It took 15 minutes to get to the Popsicle stand at the vegetable market. Those stands didn’t even use fridges, which would have been a luxury. They’d hide the ice pops in several layers of thick cotton blankets in a wooden cart to keep them cold. My favorite part was seeing the street vendor flipping through the blankets to fetch a Popsicle. It was like watching a magician pull a rabbit from his hat. Fast forward to 2010, when I’d just met Thomas, I was surprised to see him getting a red bean pop from 7-Eleven. “Most of my foreign colleagues would pass on the bean Popsicles and go straight for the chocolate-coated ice cream bars,” I told him. But deep down, I was giggling because Asian culture had caught onto him. 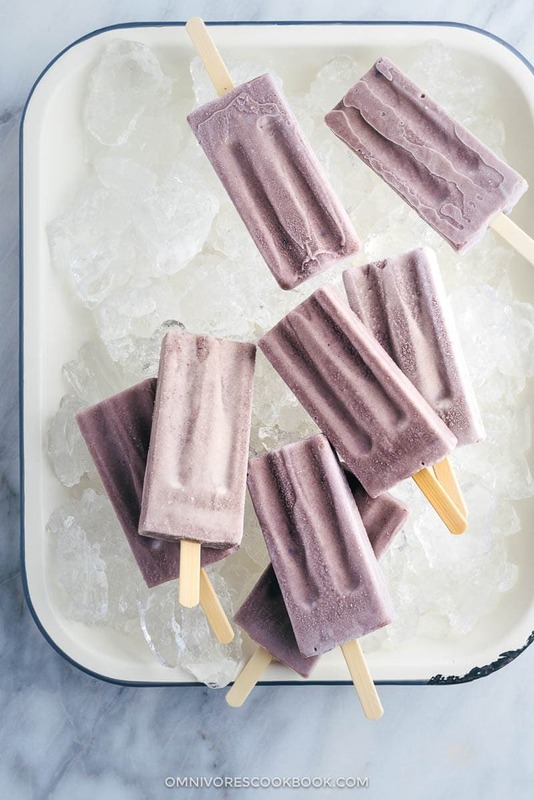 When we finished our latest batch of store-bought red bean Popsicles, I decided to make a batch at home using my new Vitamix blender. The whole cooking process required some patience, but it was so simple and straightforward. Start by soaking dry beans overnight. Then simmer them until tender. 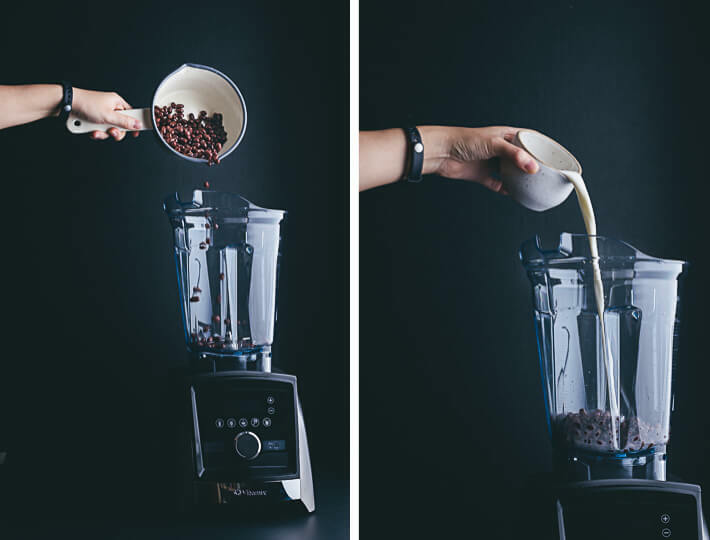 Blend the beans with milk until smooth and silky. Add a small cup of whole beans for a bit of chewy texture. You can adjust the blending time, so the bean paste will reach the desired consistency. Add condensed milk and blend again. This is a key ingredient to making creamy popsicles, just the way we like them. Transfer the mixture into popsicle molds, resisting the temptation to drink the whole batch of the mixture, and freeze them. 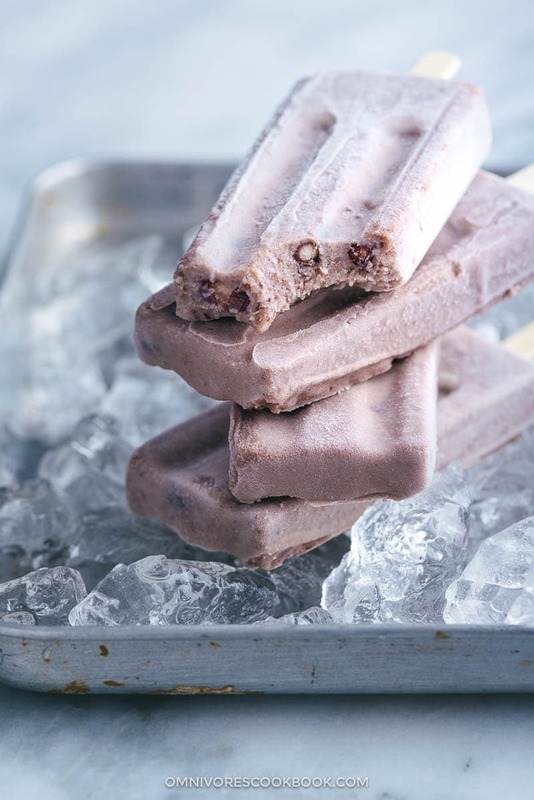 These red bean Popsicles are creamy with chewy beans inside, moderately sweet, and very refreshing. Not to mention that each serving only contains just 158 calories. So it is one of those desserts that I have no guilt eating every evening. It was raining heavily throughout the past weekend. We decided the best way to spend the day would be to stay indoors and catch up on our favorite shows. After dinner, we both fetched red bean Popsicles at the same time. Chewing on the crunchy beans while watching the season finale of Game of Thrones felt like home. This post is sponsored by Vitamix. All opinions expressed are my own. 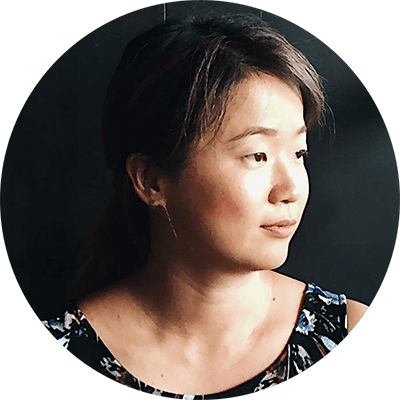 Thank you so much for supporting the companies that keep this blog going. Add red beans into a medium-sized bowl and add water to cover, at least by 1 inch. Soak until the beans are rehydrated (3 hours at a minimum, up to overnight). Drain soaked red beans and transfer to a medium-sized pot. Add cold water to cover by 2 inches. Cook over medium high heat until brought to a simmer. Immediately turn to low heat. Simmer covered until the red beans turn tender without breaking apart, about 50 minutes (*Footnote 1). 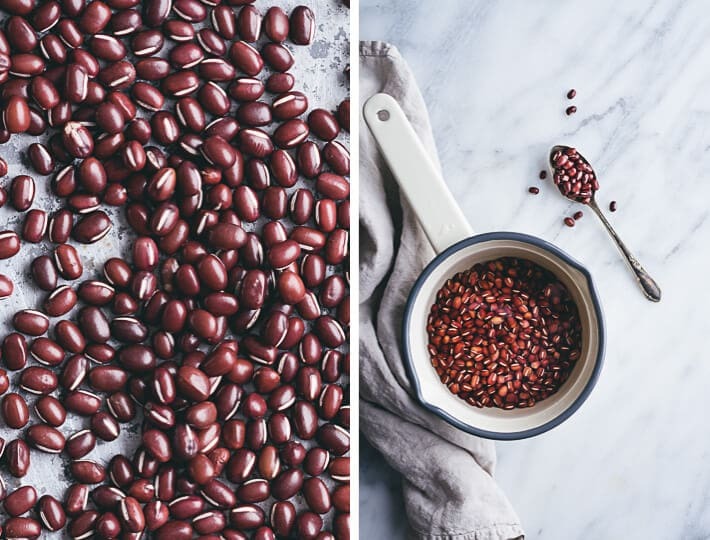 Rinse the red beans with tap water to cool and drain. (Optional) Separate and save 1/4 cup whole red beans to add into the Popsicles for texture, if desired. Combine the cooked red beans and milk in a blender (I used a Vitamix). Start at low speed and increase to high, blending for 30 seconds if you like a texture with tiny pieces of crushed beans, and 1 minute for a smoother texture. Add condensed milk. Start at low speed and increase to medium, blending for 5 seconds, until the condensed milk is just incorporated. Insert the Popsicle sticks, keeping them as straight as possible. Return the Popsicle molds to the freezer for another 4 to 5 hours, until the Popsicles have solidified. 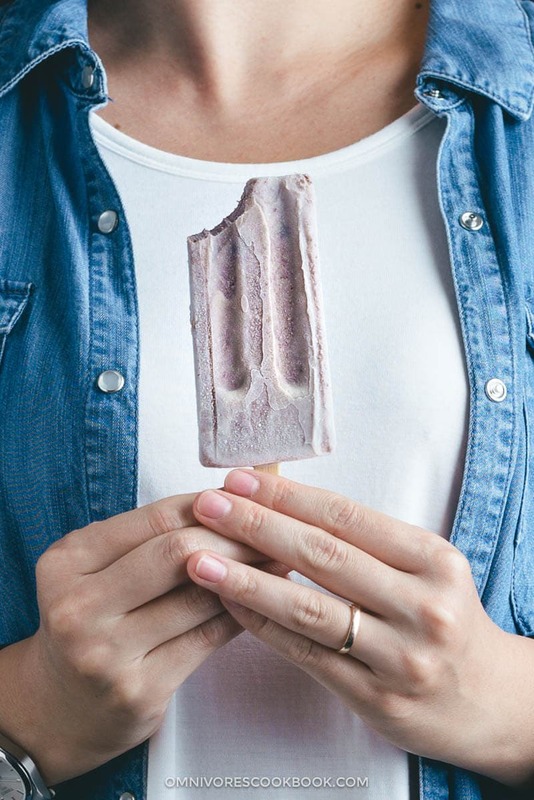 To remove a Popsicle, run the mold under warm water for 3 to 5 seconds, and then gently pull the Popsicle out and enjoy! It takes 50 minutes to cook beans that have been soaked overnight, and 20 to 30 minutes longer to cook them if you’ve only soaked them for a couple of hours. This step helps the Popsicle sticks stay straight, makes the Popsicles easier to pull out of the molds, and prevents the sticks from coming loose. 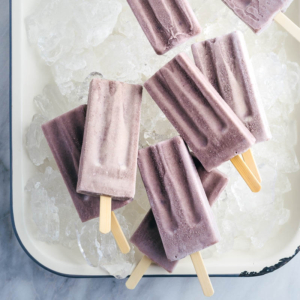 These popsicles look so dreamy and I can’t believe I’m saying that about a dessert that contains beans! I bet the sweetened condescend milk really transforms them. YUM! I ate so many of these pops growing up! My mom’s favorite pop! Haven’t had one for YEARS! I am making these soon! Yes, it’s such a simple recipe that creates amazing result! Thanks so much for taking time to leave a comment 🙂 I hope you enjoy these popsicles as well. I have been eating red bean ice cream in Japan since the 60s. It’s very common here too. The taste is great. Yum. Red beans are used in lots of desserts here too, not just ice cream. There is even a red bean dessert “soup” with grilled Mochi, soft pounded glutinous rice in it. For folks who think beans are only found in savory dishes, think again, Japan has lots and lots of bean desserts using other beans too. Yum. I think using coconut milk would be an interesting variation. Hi Pamela, I’ve tried some of the red beans desserts in Japan too! THe soup one with mochi is probably one of my favorites. I also like the grilled pancake with red bean filling. So yummy! Anxious to try this recipe. However, do you think a version with less sugar/carb might work? Use less evap milk or maybe dilute with water? This is for an older woman who can’t tolerate all the sugar. 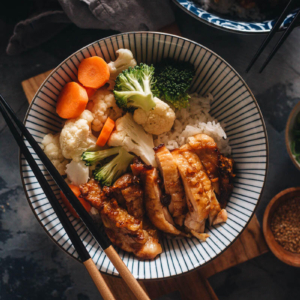 I notice in some of the healthy recipe sites, “xantam” is used, perhaps to provide body. Your thoughts? Thanks. I wouldn’t recommend using less sugar because the popsicles won’t be super sweet. The mixture tastes sweet, but once you freeze it, the popsicles will become milder. However, if you really cannot handle the sugar, I’d say try with 1/3 cup condensed milk (so each popsicle only contains 1 tablespoon condensed milk). I’m not sure why xantam is used in a popsicle recipe. 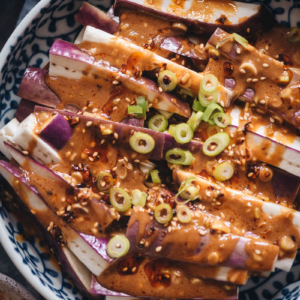 It is often used to hold ingredients together (like salad dressing), but it is not required for this recipe. Hi! What an amazing flashback. I remember when I was a kid in Kuala Lumpur (in the 1960’s) I had something similar, but I don’t remember it being made with cow’s milk. Do you know of another kind? I loved those ice lollies. You use adzuki beans, yes? Thank you for your website. I saw the mooncake recipe, too. One I loved was made with all kinds of seeds, sesame, lotus, I can’t remember all the types, but it was wonderful, too!